I am committing new techniques to memory and no longer using videos and You Tube as a crutch. In June I practiced Judy Becker's Magic Cast On until I could do it in my sleep. Well, almost. This month it is one of Lucy Neatby's Provisional Cast-on methods. If you cannot weave (aka Kitchener Stitch/grafting) without thinking about it then I suggest you work on this technique this month, following Elizabeth Zimmermann's advice in A Knitter's Almanac: Chapter: Mystery Blanket: Weaving available from Schoolhouse Press. You will be so glad you did! There is a little prize drawing for everyone who enters the challenge either here on on the blog. 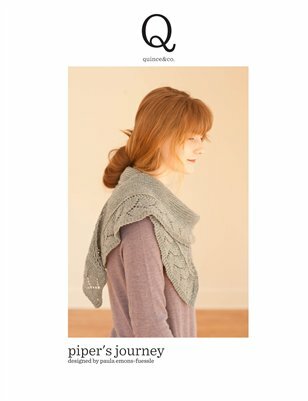 Check out Erica's fundraiser for pancreatic cancer on her site http://www.fiddleknits.com/ . 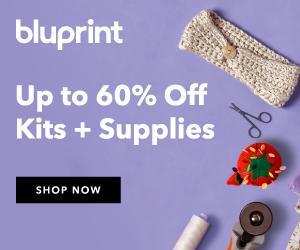 Erica is donating 50% of pattern sales to pancreatic cancer research. I finished my second Brandywine Shawl by Rosemary Hill. This one is in Knit Picks Tonal Stroll in Gypsy. My only mod is on Row 37 on the center stitch. I added YO, SSK to make a hole at the top of the diamond. I like this better. When you are inserting a lifeline into your knitting, do not run it through your stitch markers. Summer Flies Shawlette by Holly Griffin-Weidner and Donna Griffin. The giveaway continues for 3 skeins of Old Maiden Aunt Laceweight (very fine) from Scotland. Franklin, the tom turkey, is still pecking on the window. Joyce suggested the names Knit and Purl for the two hens that accompany Franklin to our woods. Note that he is good at killing grass. Clever turkey! You were so lucky to receive such a lovely gift. I just finished reading Knitting Without Tears without realizing that she's being celebrated this month! It's the only EZ book in our local library system so I was surprised to see it on the shelf. I guess that I'll commit to learning the kitchener stitch to memory. I will commit to learning to work with colors. I have been shying away from this. I love the green or the blue. When are we going to here you play the pipes? Paula, I finally got around to listening to the podcast today (during another HOT walk). Such a good one! I am really enjoying your episodes and look forward to them. The latest Brandywine is very pretty.